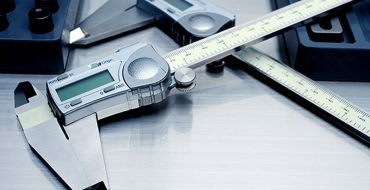 Metrology and calibration guides usually refer to the terms Measurement Standards and Measurement Traceability. Let us find out why these terms are important to metrologists and in what ways are related to one other. Measurement Standard: A material measure, measuring instrument, reference material or measuring system intended to define, realize, conserve or reproduce a unit or one or more values of a quantity to serve as a reference. Measurement Traceability: The property of the result of a measurement or the value of a standard whereby it can be related to stated references, usually national or international standards, through an unbroken chain of comparisons, all having stated uncertainties. 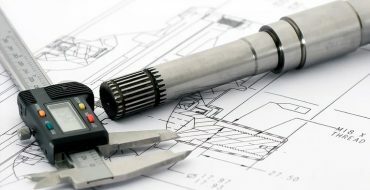 These two metrology concepts, standards and traceability, are closely related to each other. 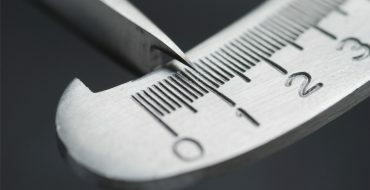 For a defined standard to be universally accepted, everybody must agree to trace their measurements back to it. 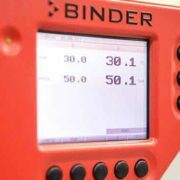 For a calibration laboratory to feel secure that its measurement of a quantity is compatible with that of another calibration laboratory, it must accept the defined standard and establish traceability to it. Every unit of measurement has a definition, a realization and a representation. The definition is the ideal and it is usually a member of the SI (International System of units). The realization is achieved by means of an experiment whose result matches the definition as closely as possible. The experiment is most often performed by a national laboratory and is usually time consuming and expensive. When the realization is obtained, the national laboratory stores its value as a representation of the unit. The national laboratory uses its representation as a master standard to which other representations are compared. Examples of modern measurement standards are the platinum-iridium kilogram for mass, the Cesium 133 atomic clock for time and frequency and the Josephson junction for voltage. – Everyone considers the definition of the standard to be fixed and correct. – It is embodied in an artifact, or can be created through a well-defined scientific experiment. – If the standard is embodied in an artifact, there is a controlled way to propagate the embodied value from the master to the standards and measuring devices of all users in their various locations. – If the standard is re-created experimentally, the experimental results must be identical at all times and at all places, under all environmental conditions. – There must be a controlled way to scale the standard value upward and downward. – There is no loss of precision or accuracy as a result of the scaling process. National Standards: These are the standards maintained by each country usually by its national laboratory. 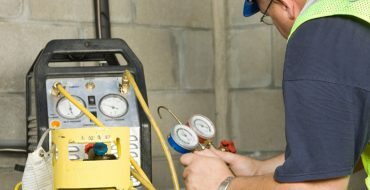 Local laboratories maintain local standards or other standards that are used to transfer a quantity between a national laboratory and a local laboratory. Transfer standards are usually physically transported to the national laboratory for comparison with the national standards. National standards usually have years, or even decades of history associated with them. They have a proven and accepted stability and uncertainty. Intrinsic Standards: These standards provide a standard quantity considered to be without error (always within a stated uncertainty). For each and any standard of this kind a procedure exists which, if properly followed, will produce a quantity with an uncertainty that does not exceed stated limits. 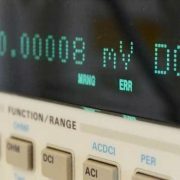 Examples of intrinsic standards associated with electrical calibration are the Josephson Array for DC voltage, the Quantum Hall Effect standard for resistance and the Cesium standard for time. 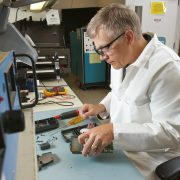 The intrinsic standards exist in order to allow calibration laboratories to be less dependent from national laboratories. Ratio Standards: These standards are used to obtain other values of a unit from a traceable artifact or intrinsic standard. 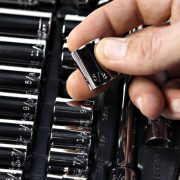 For example, the 10V DC output of a Fluke 732B artifact standard can be extended upward or downward by using proper ratio techniques. 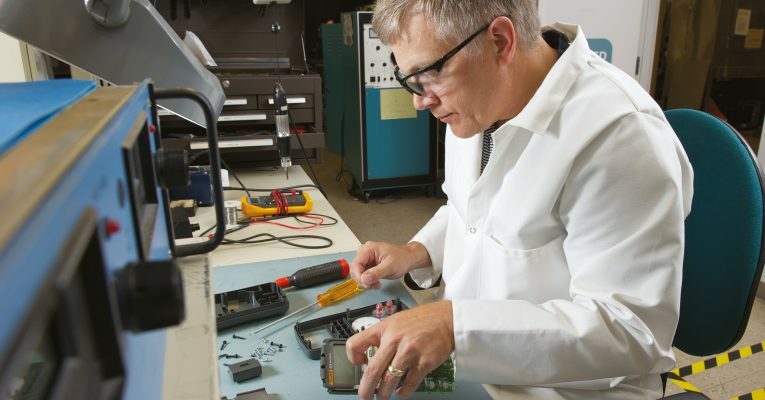 Devices that are used to determine exact ratios are considered to be laboratory standards and require periodic check or calibration in order to ensure the traceability of measurements. Consensus Standards: These standards can be an artifact or process that is mutually acceptable to a supplier and a customer whenever there is no national or intrinsic standard. Indirectly-derived Quantities: They are calculated by measuring another quantity. 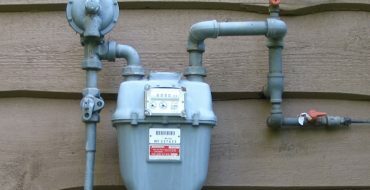 An example is direct current, which is one of the base units in the SI system of units, but it is not directly traceable to national standards. A common practice is to pass the current through a known resistor, measure the voltage drop across the resistor and calculate the current by using Ohm’s Law. – World-wide adoption of the International System of Units (SI) as the basic system of units of weights and measure. 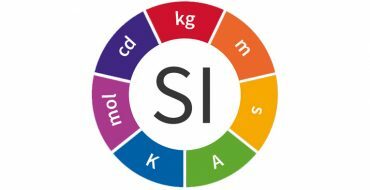 – The establishment of national laboratories which are responsible for the maintenance of the representations of the SI units and their transfer to calibration laboratories. – Definition, implementation and use of methods and procedures that allow individual calibration laboratories to compare their local standards with those of the national laboratories. – A very well defined quantity that has been measured. – A complete description of the measurement system used to perform the measurement. – A stated measurement result accompanied by a documented uncertainty. – A complete specification of the stated reference at the time the measurement system was compared to it. – An internal measurement assurance program for establishing the status of the measurement system at the time relevant to the claim of traceability. – An internal measurement assurance program for establishing the status of the stated reference at the time that the measurement was performed. 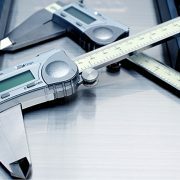 The traceability of measurements needs not only to be valid but also to be presented to the customer. Calibration reports, besides presenting the calibration results, also provide evidence about the traceability of the measurements. Calibration reports must always contain a statement in order to prove the unbreakable chain of comparisons to national standards. For ISO 17025 accredited laboratories the traceability statement is a requirement. But even when the calibration is performed by a non-accredited laboratory, the customer must always require the traceability of measurements to be proven.